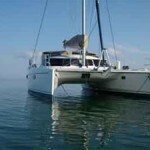 Length Overall : 39' 10"
Neverland is a brand new Fountaine Pajot Lavezzi. 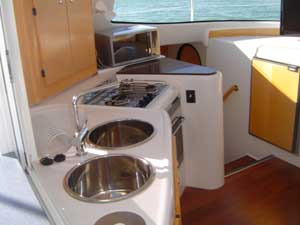 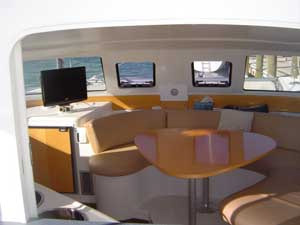 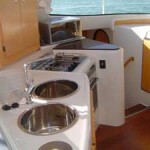 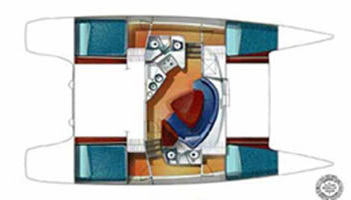 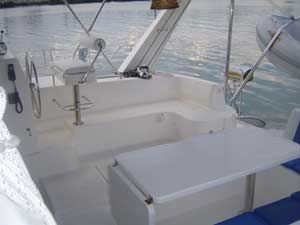 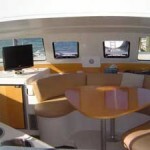 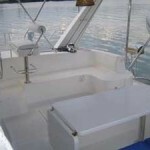 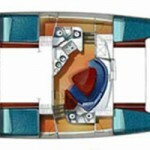 Her four cabin layout is ideal for chartering. 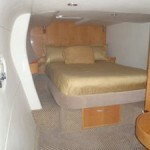 Sleeping 8 comfortably, Neverland’s creature comforts are a bonus compared to her sailing potential. 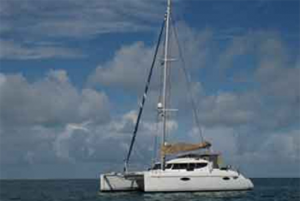 With a full battened main and furling jib, she is fast and nimble. 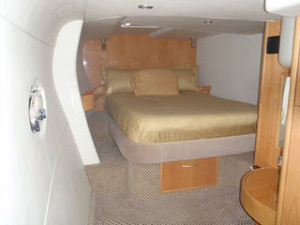 Tacking is a breeze on Neverland, due to Fountaine Pajot’s commitment to making performance oriented cruising cats. 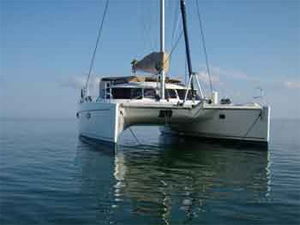 This Lavezzi 40 shatters the stereotype that cat’s cannot sail.